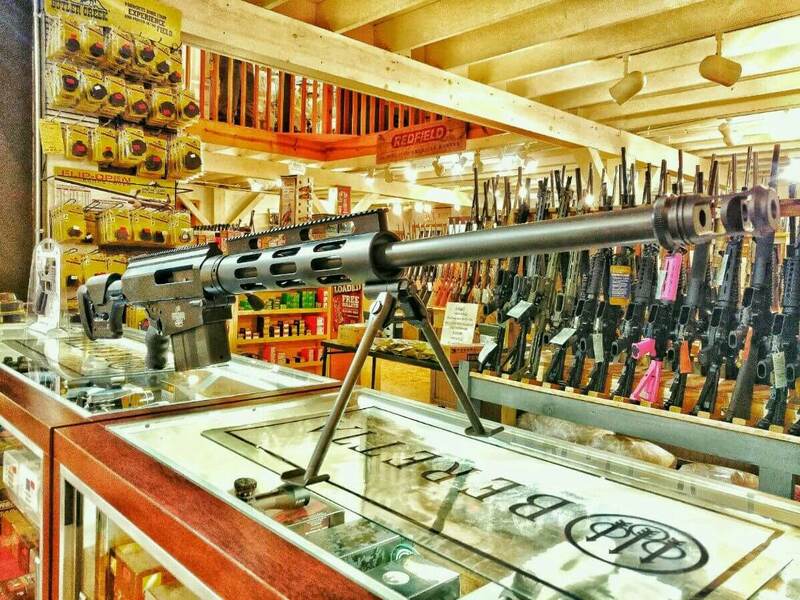 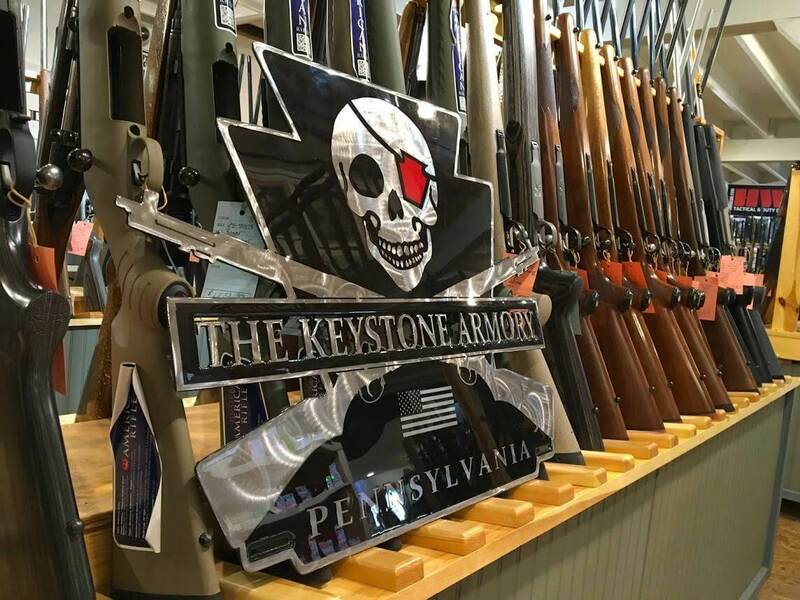 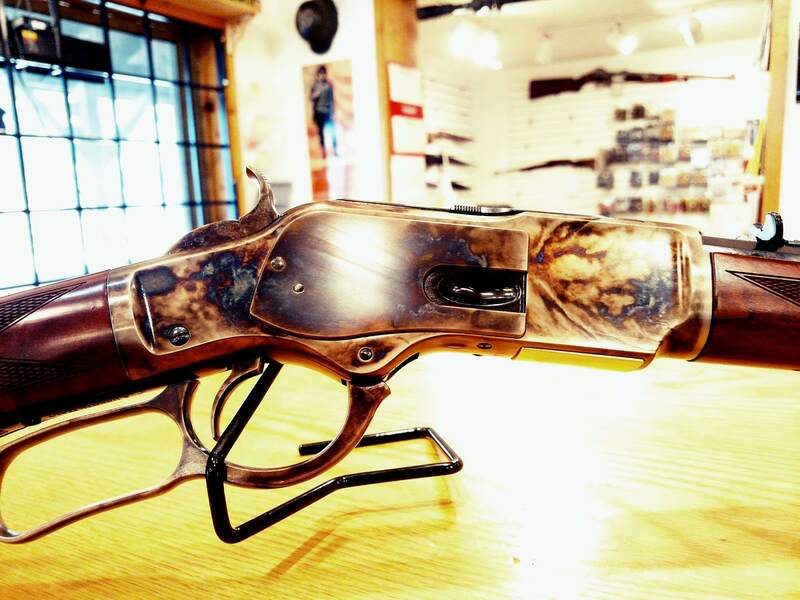 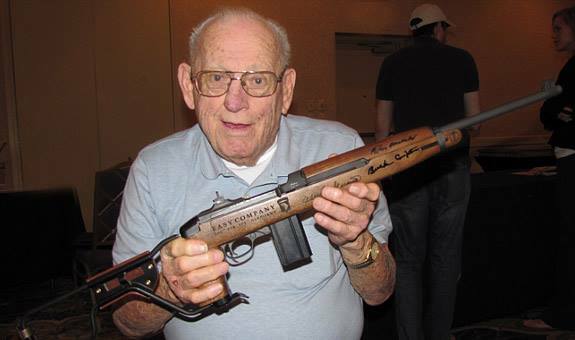 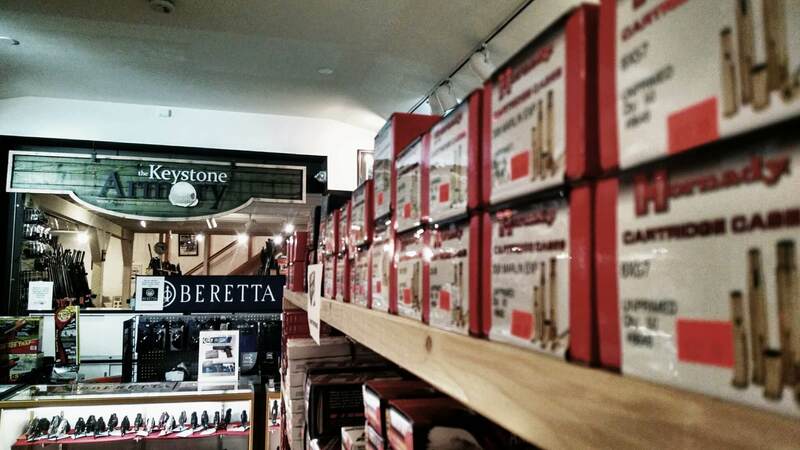 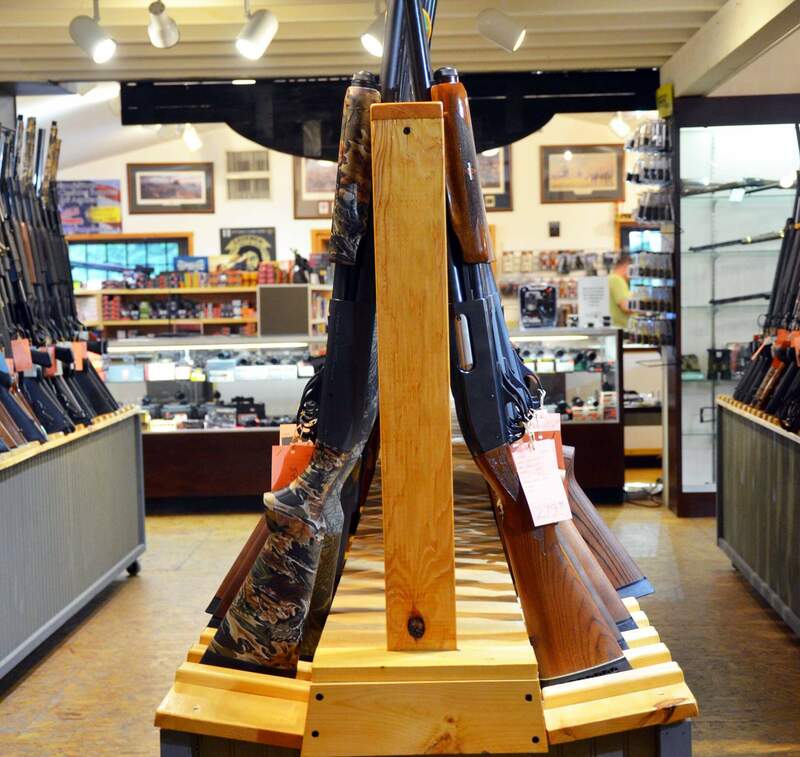 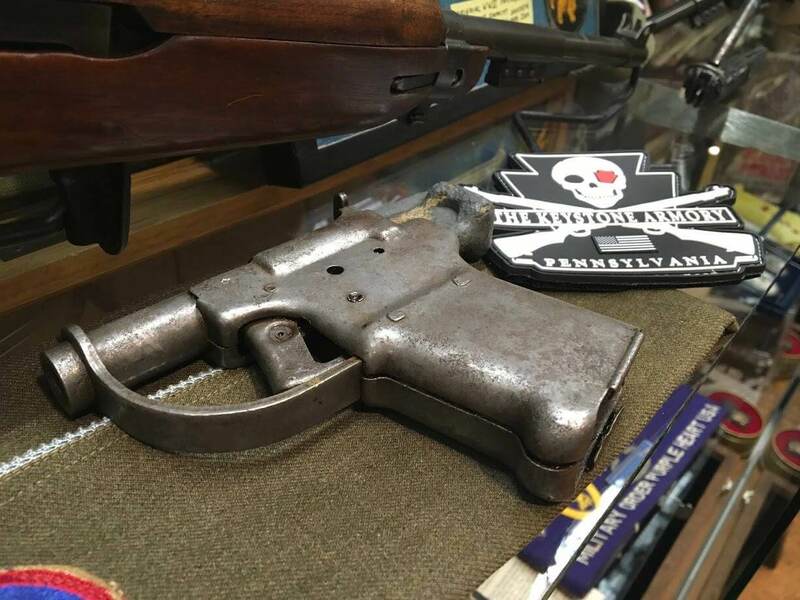 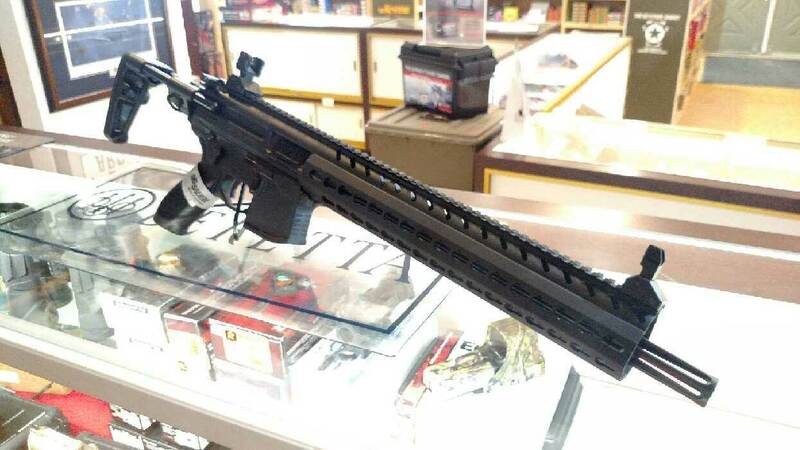 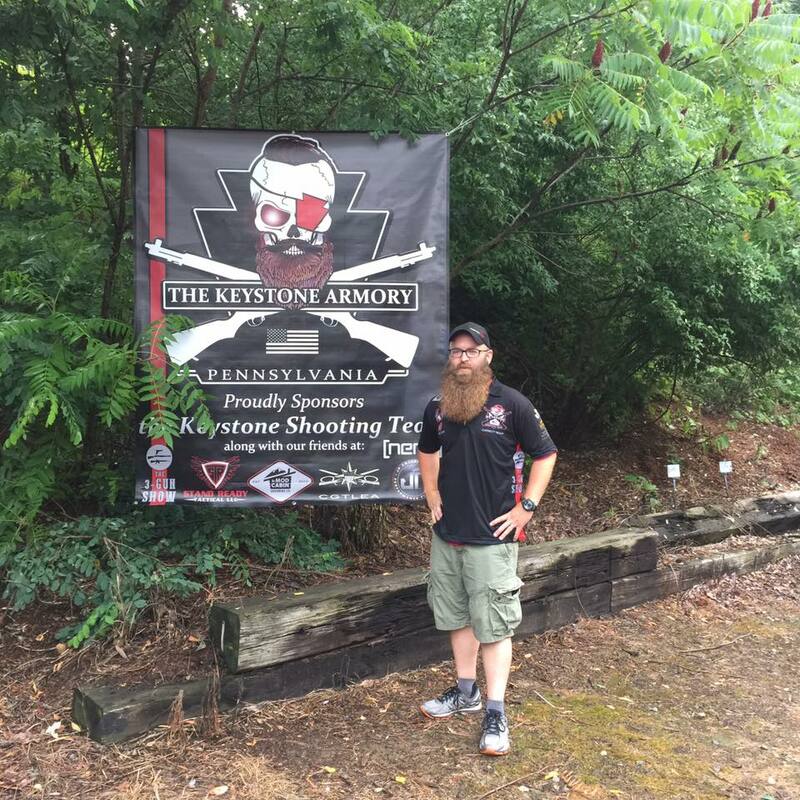 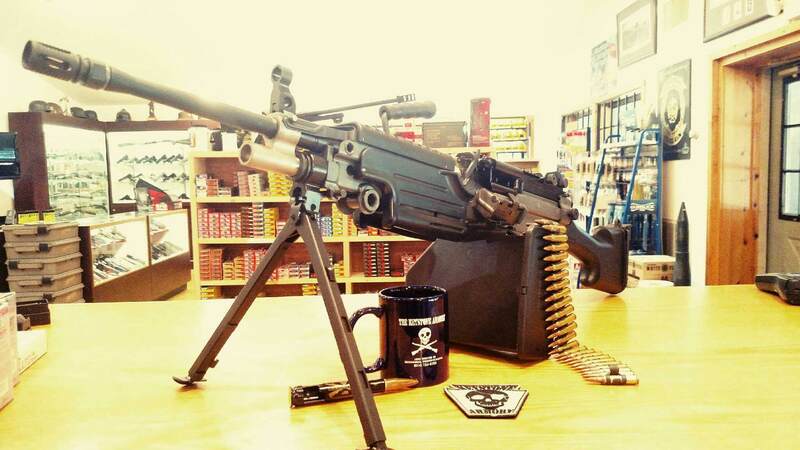 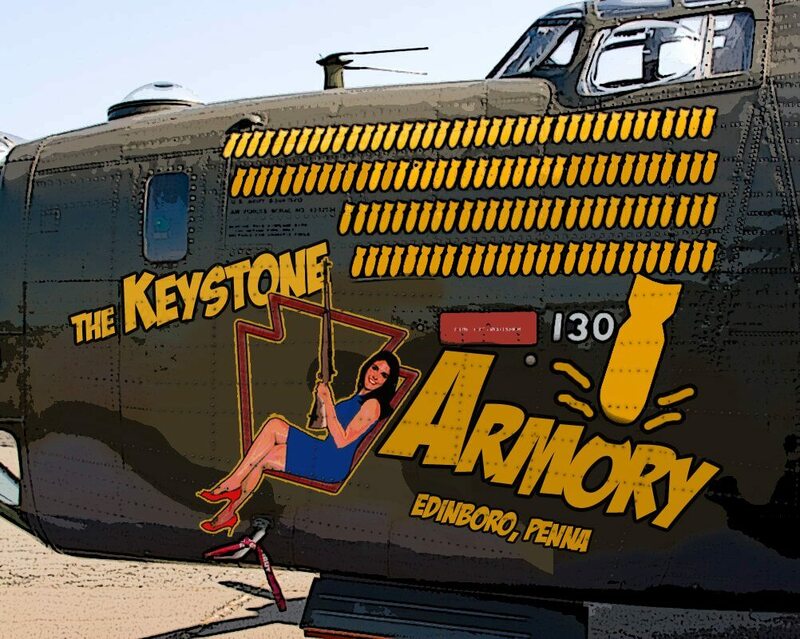 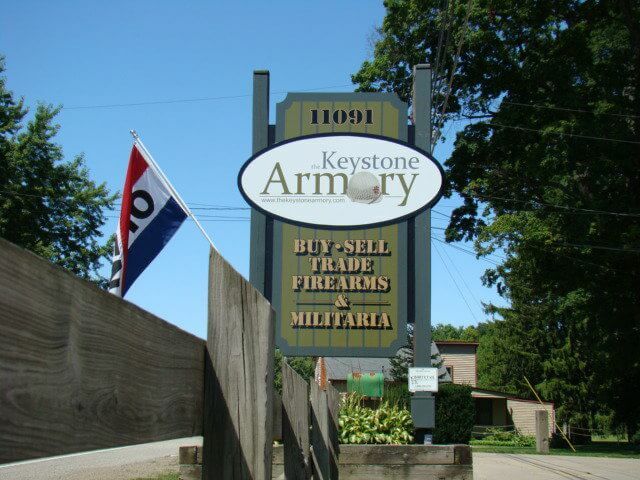 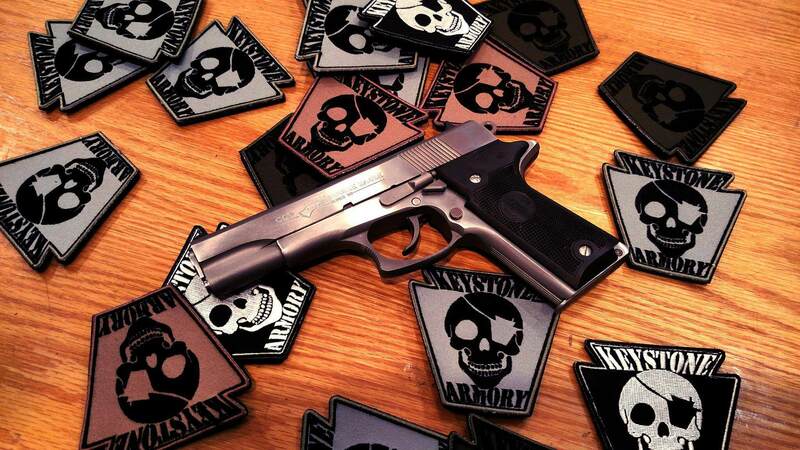 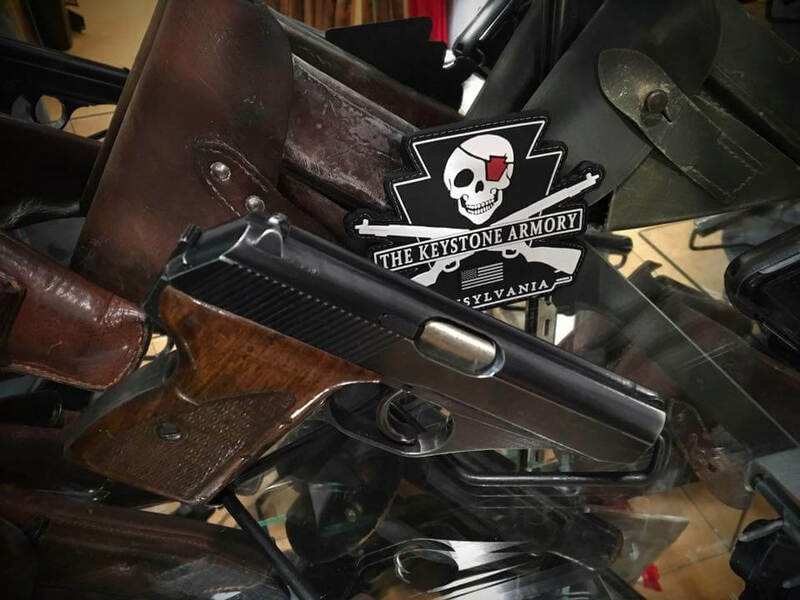 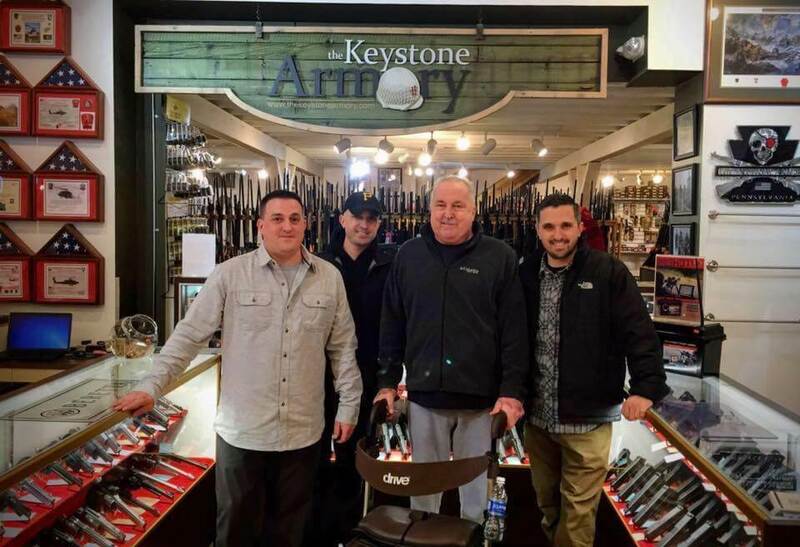 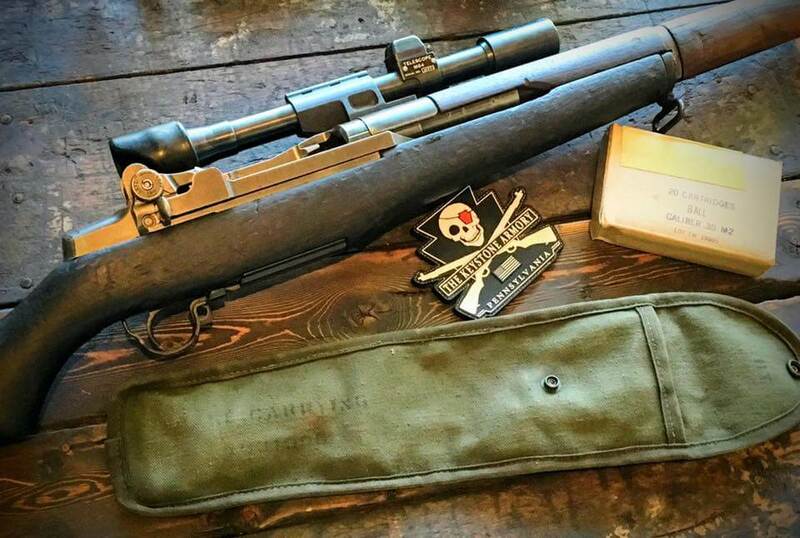 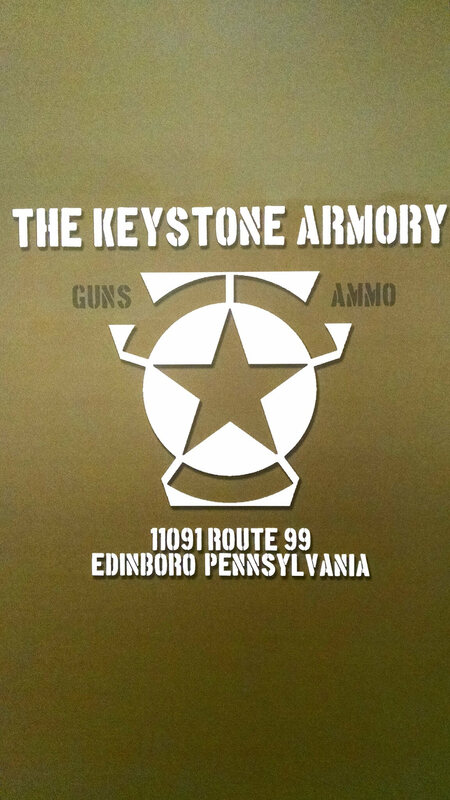 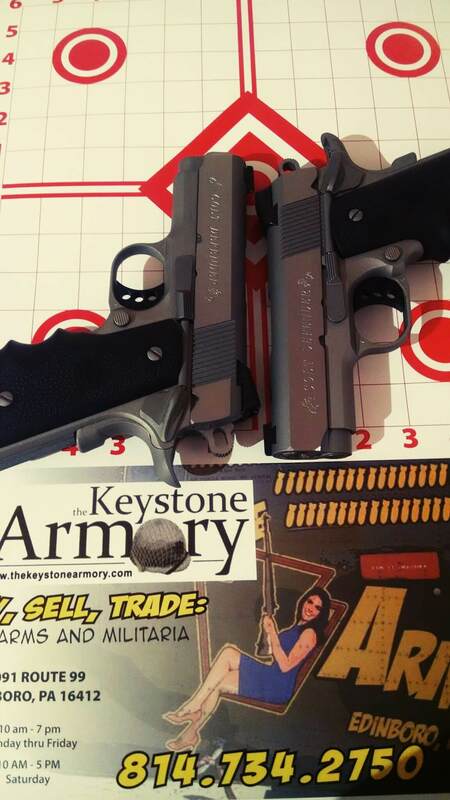 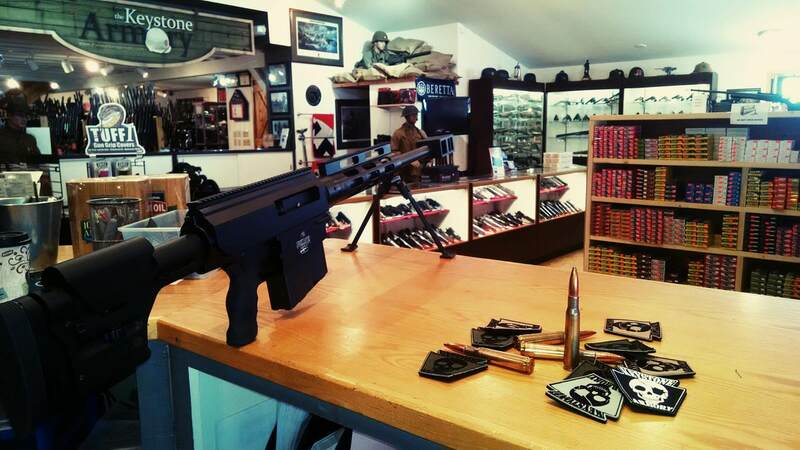 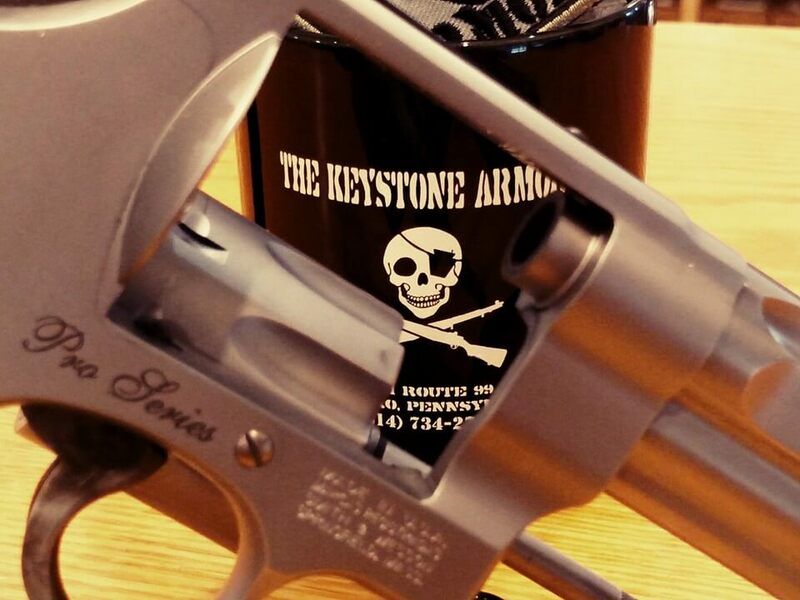 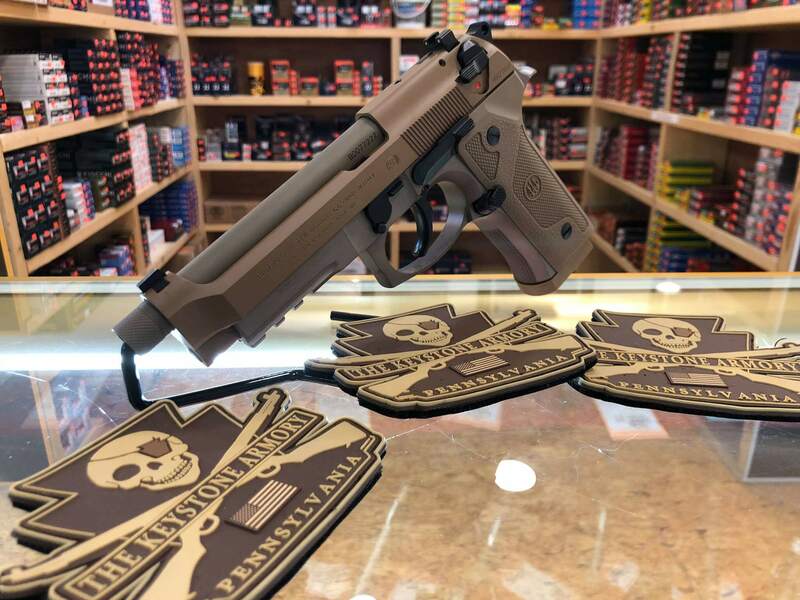 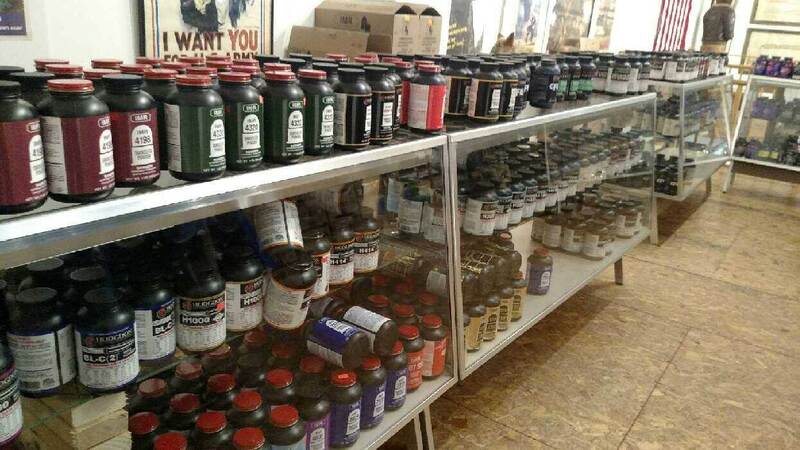 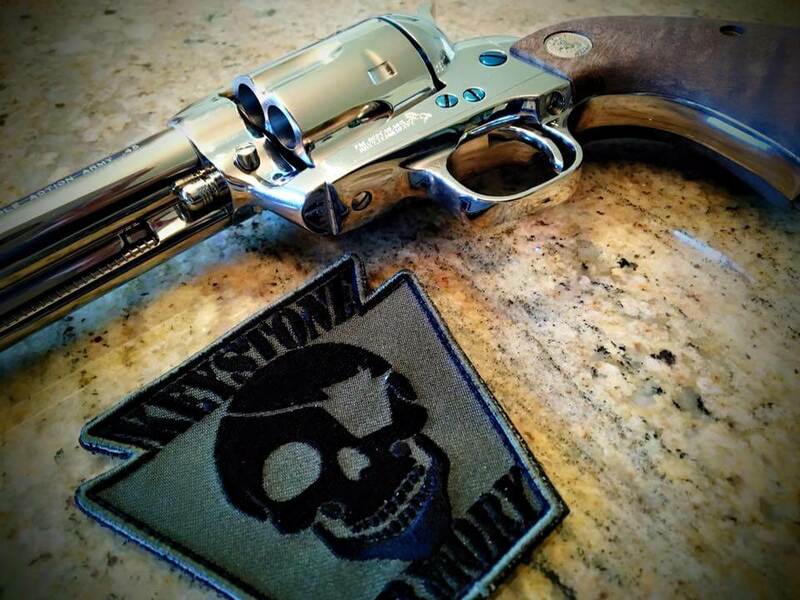 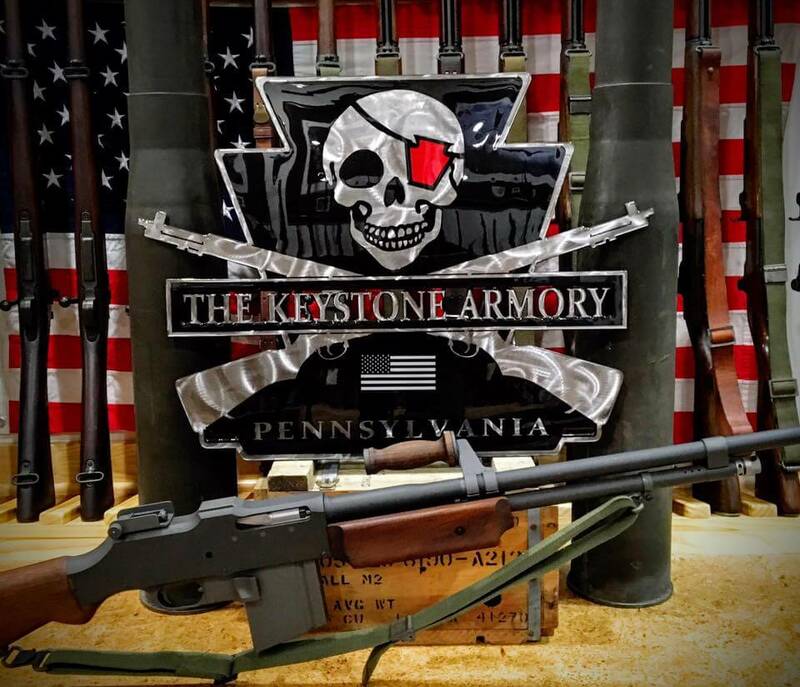 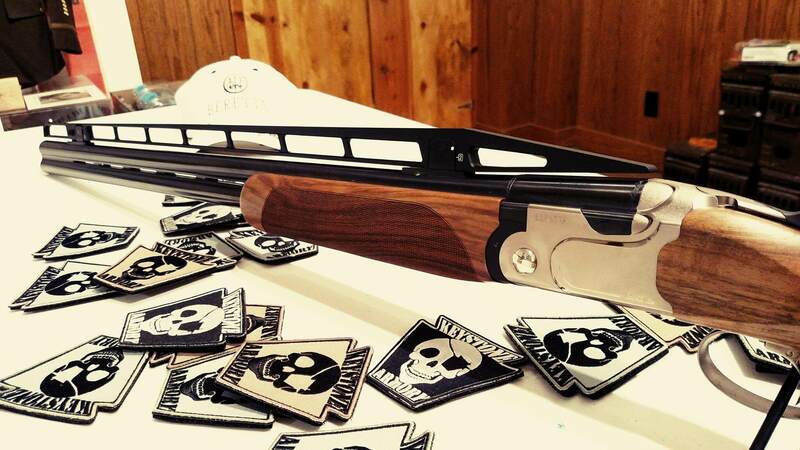 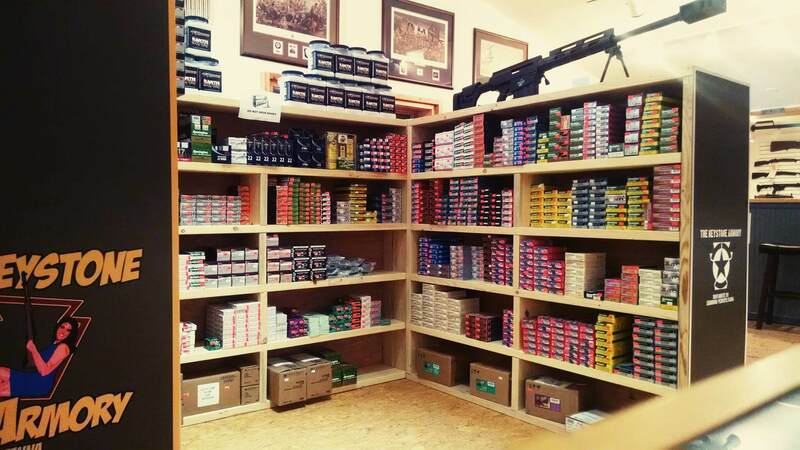 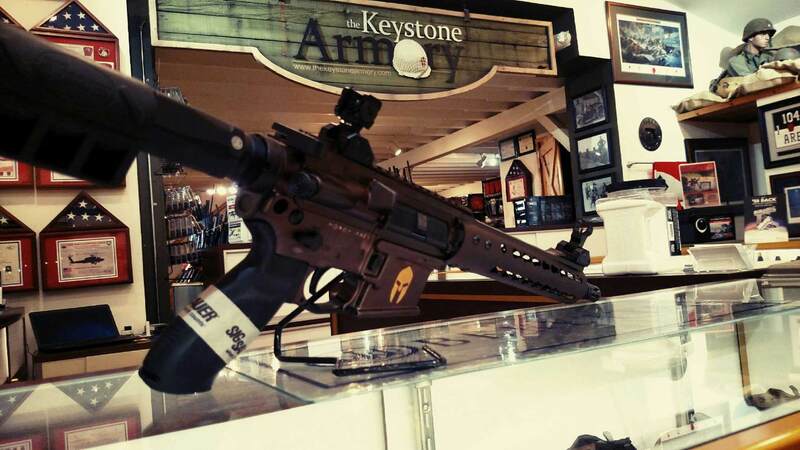 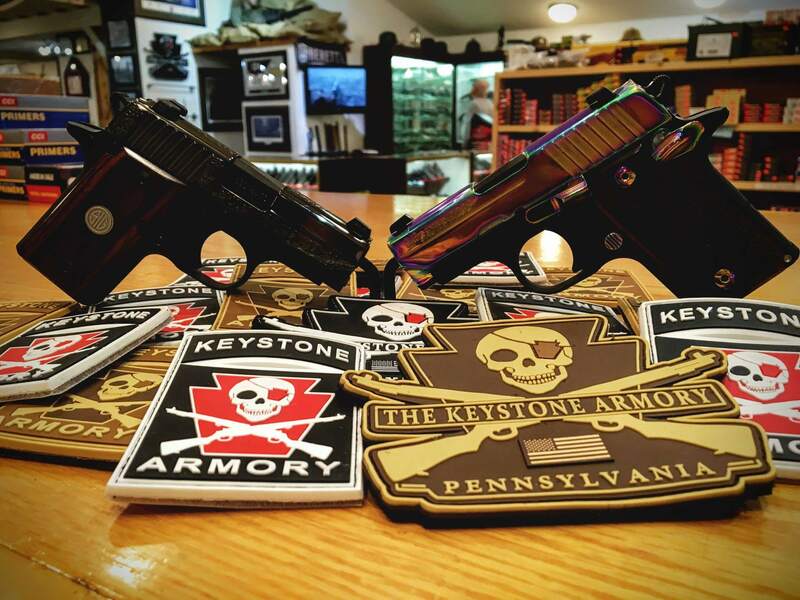 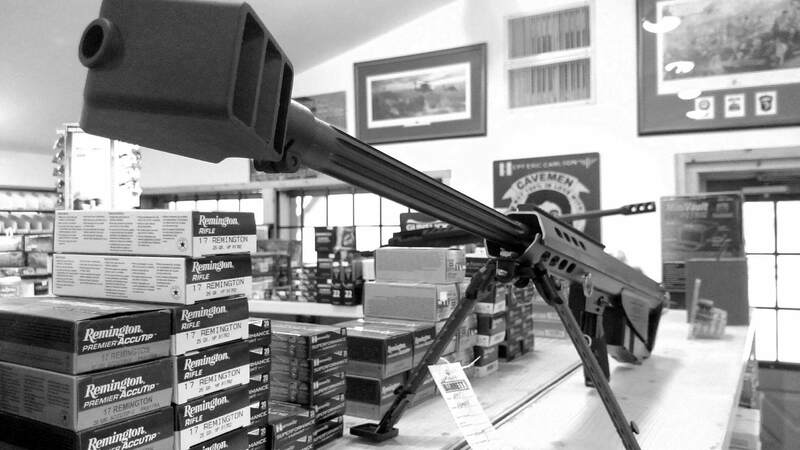 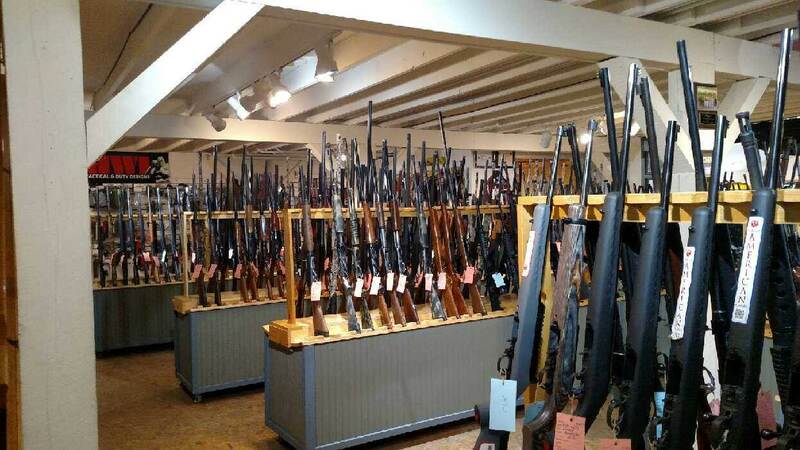 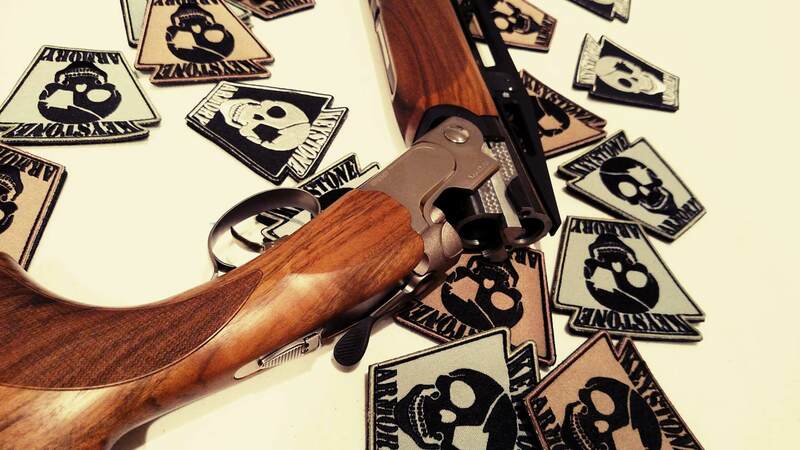 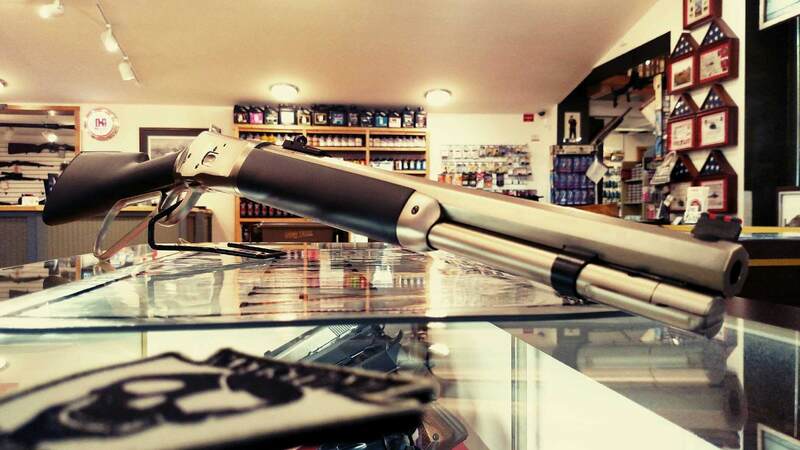 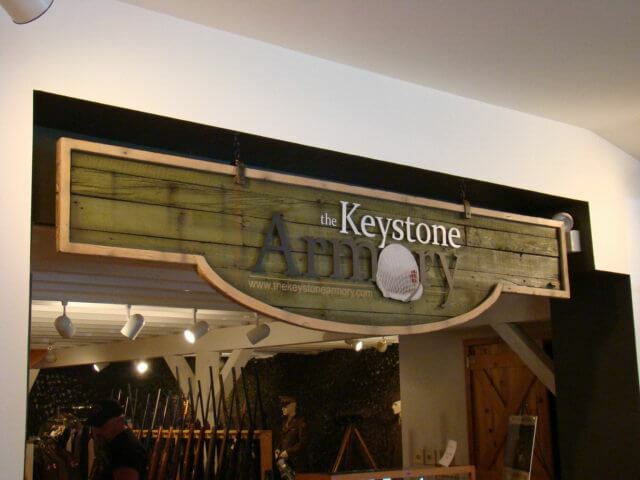 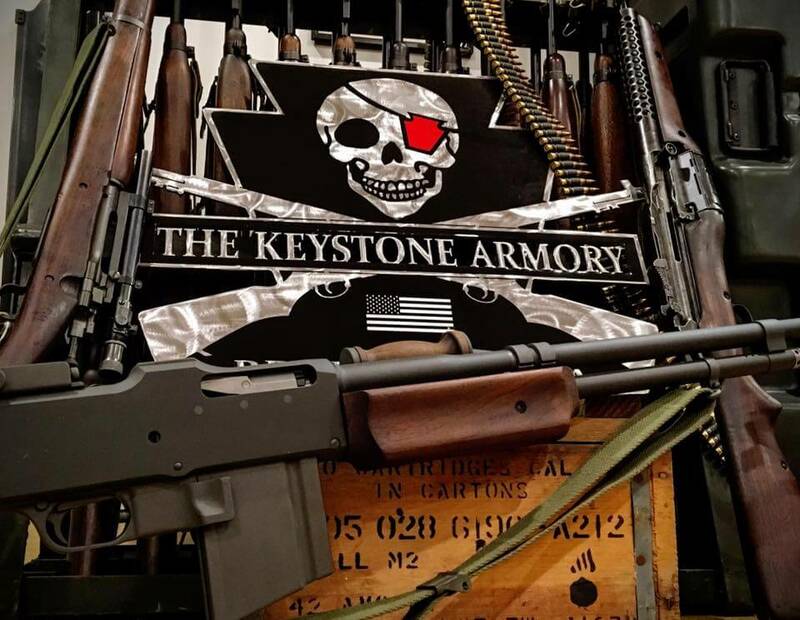 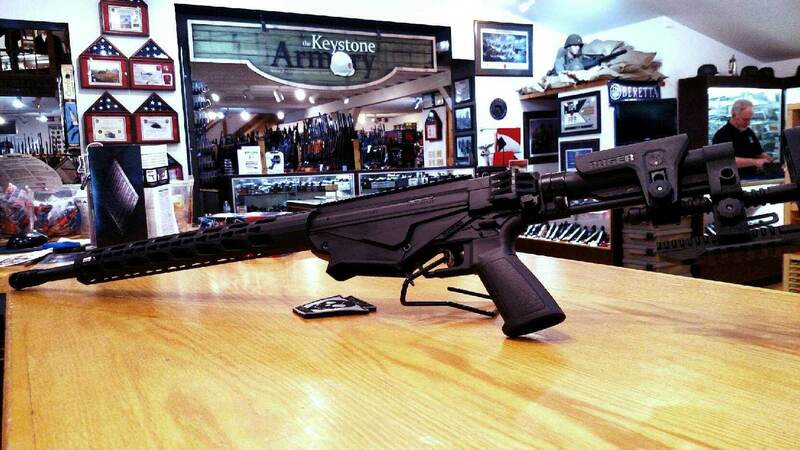 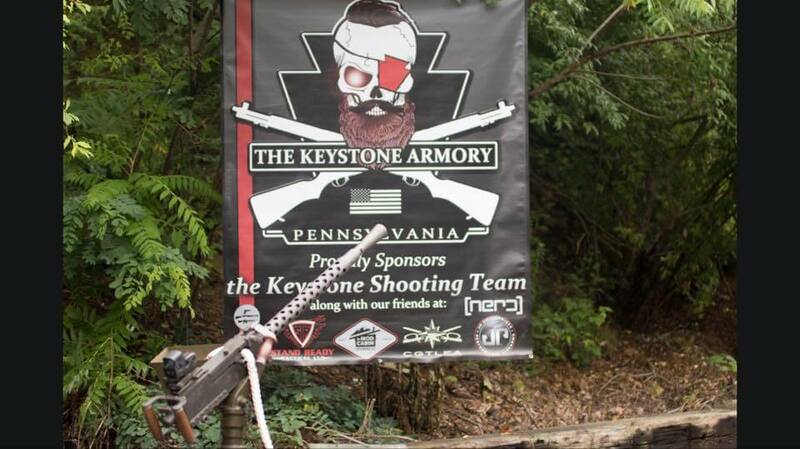 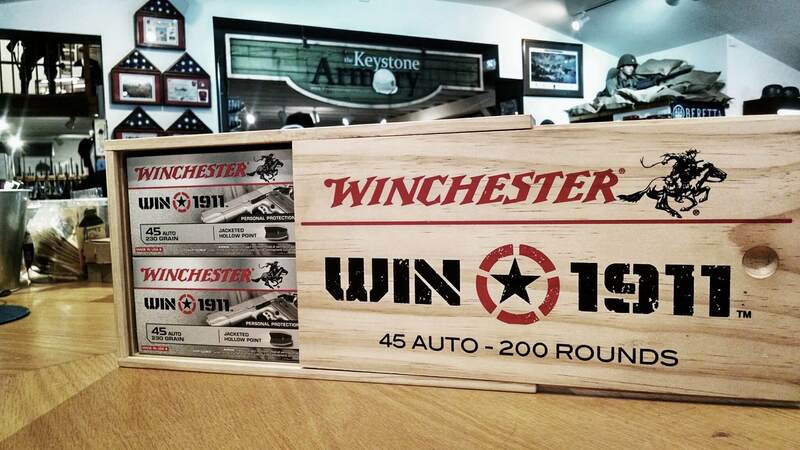 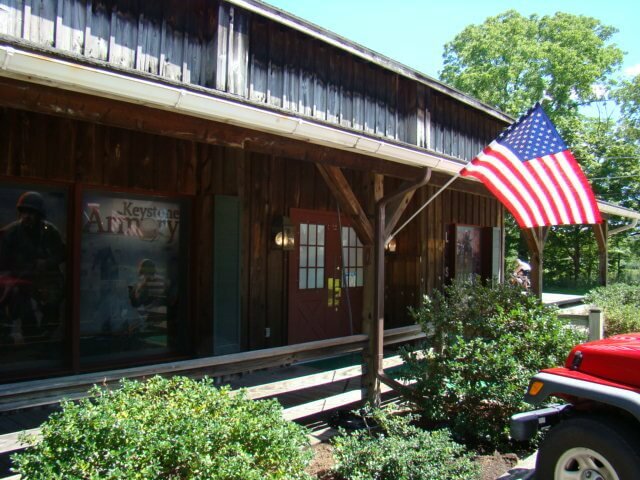 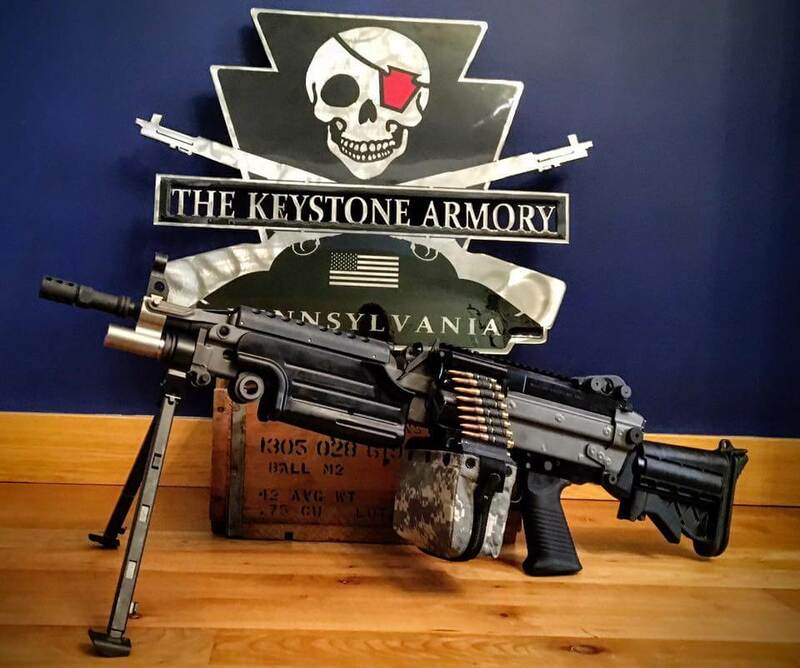 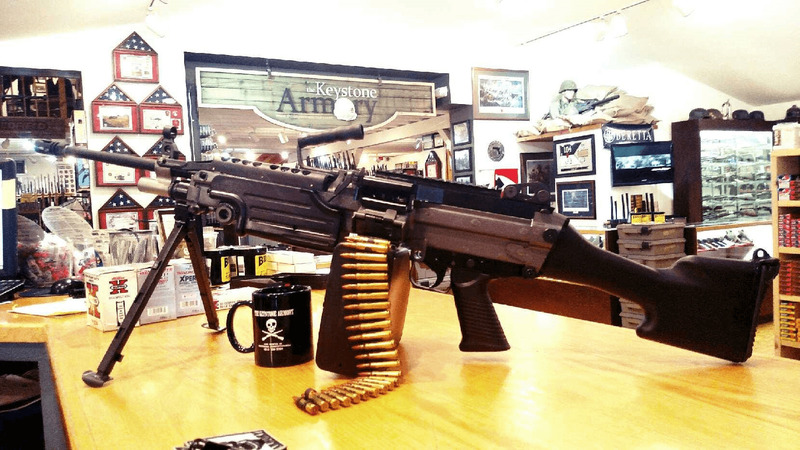 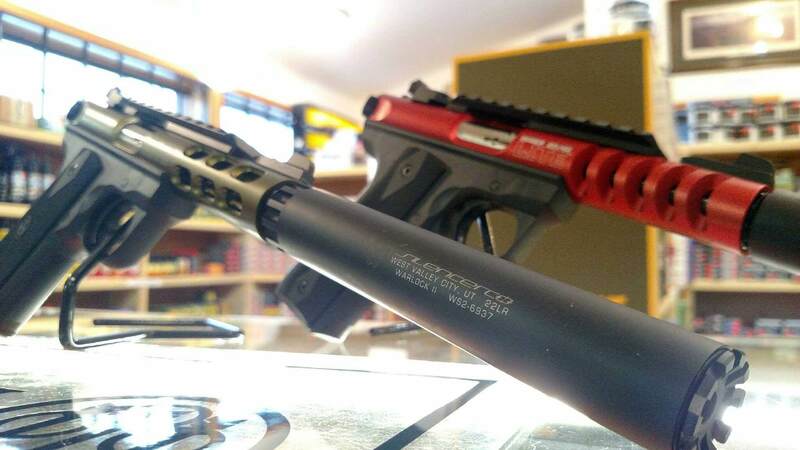 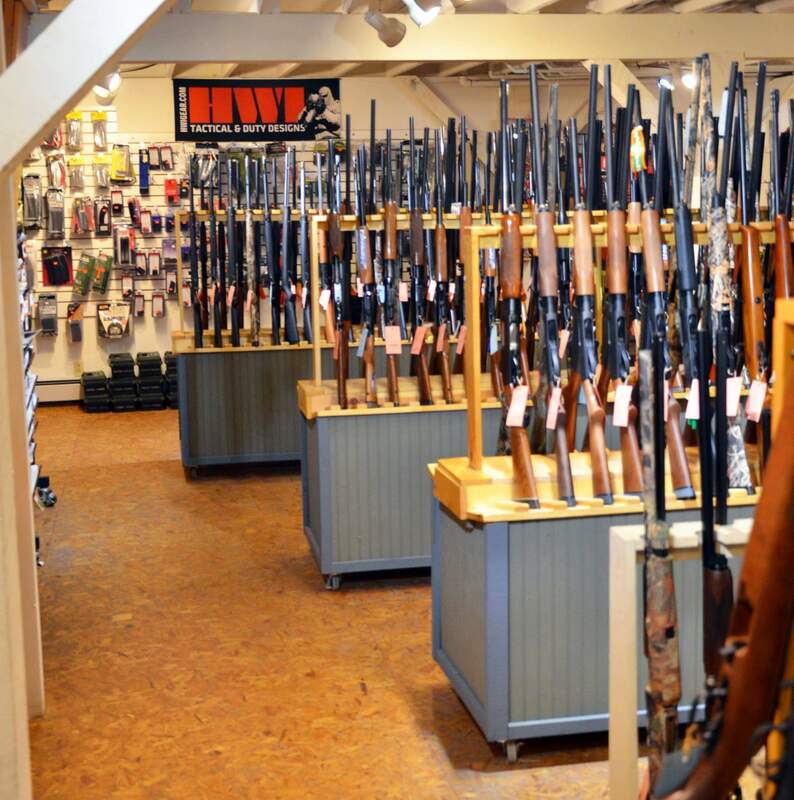 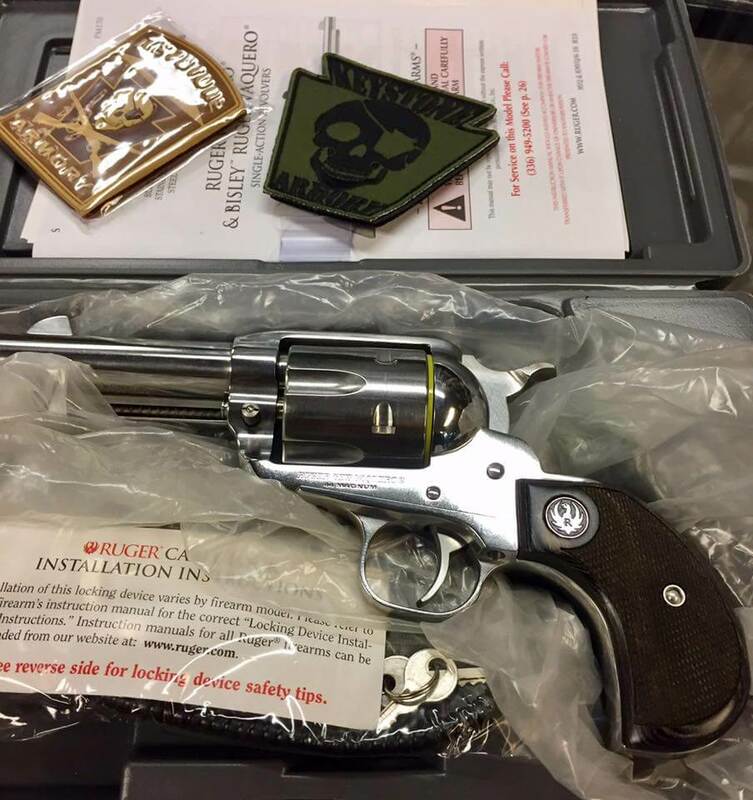 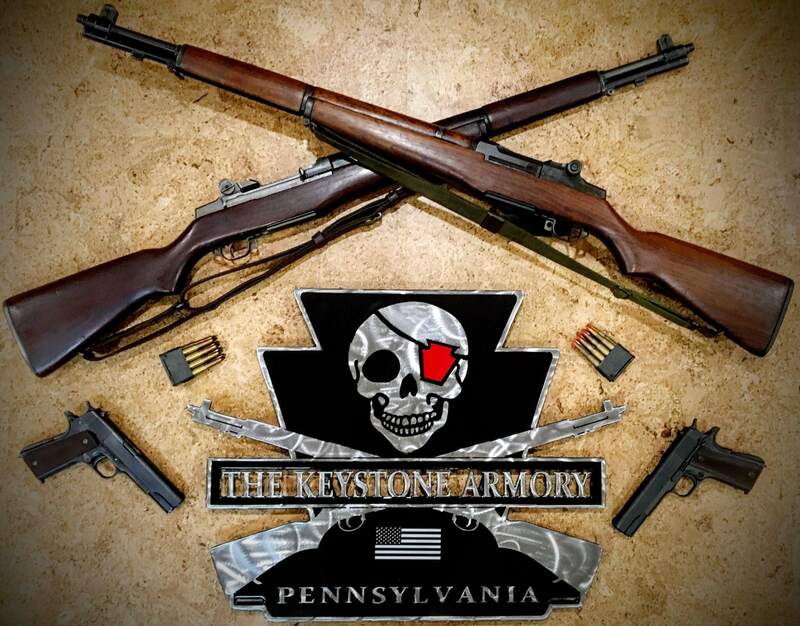 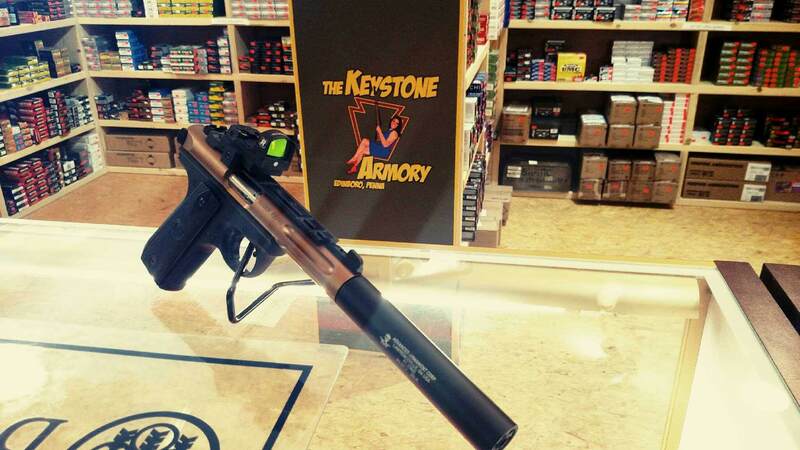 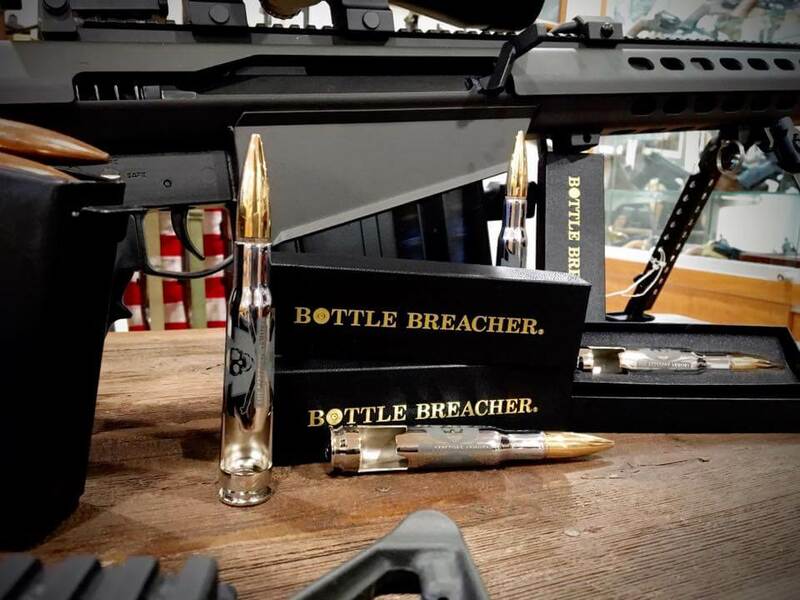 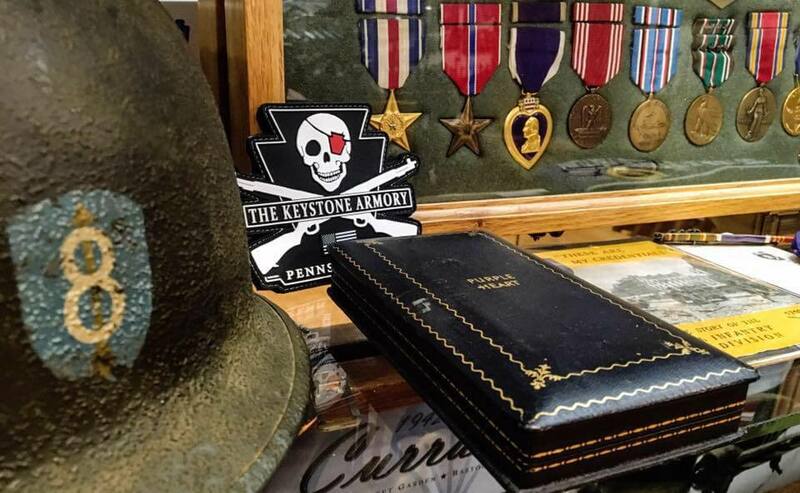 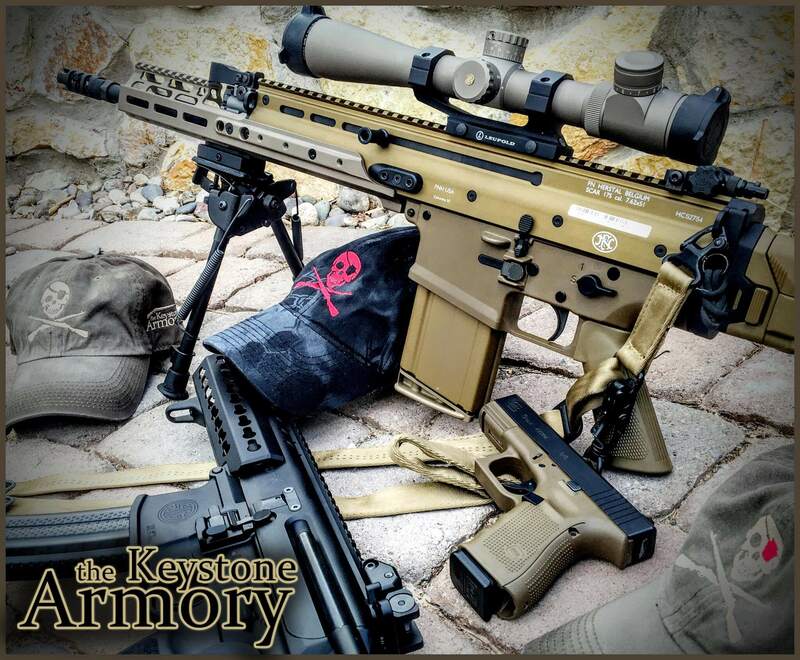 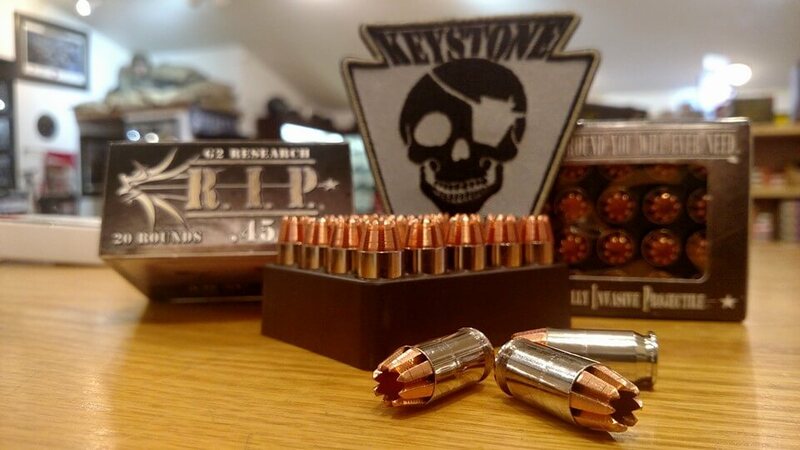 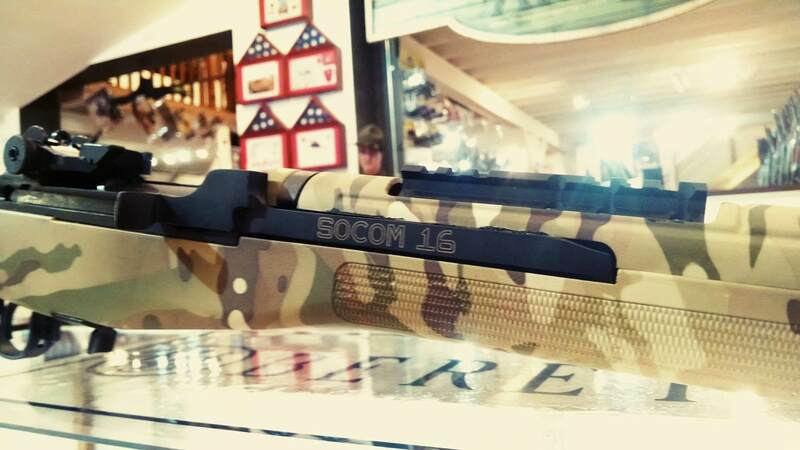 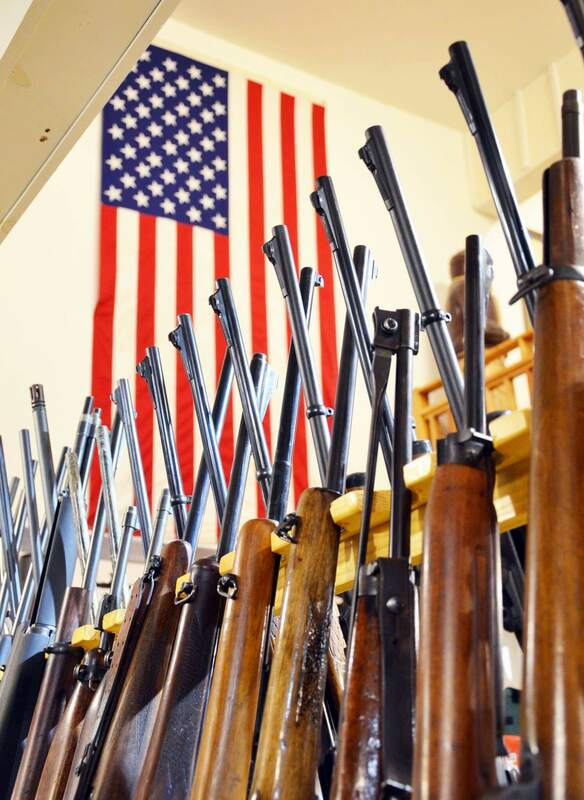 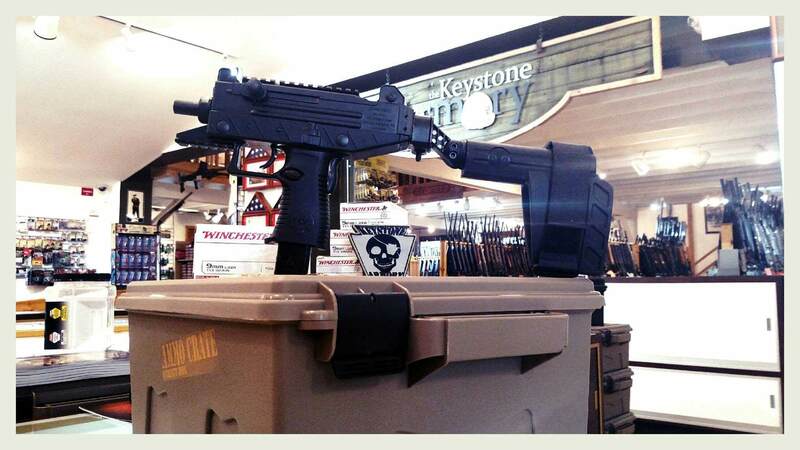 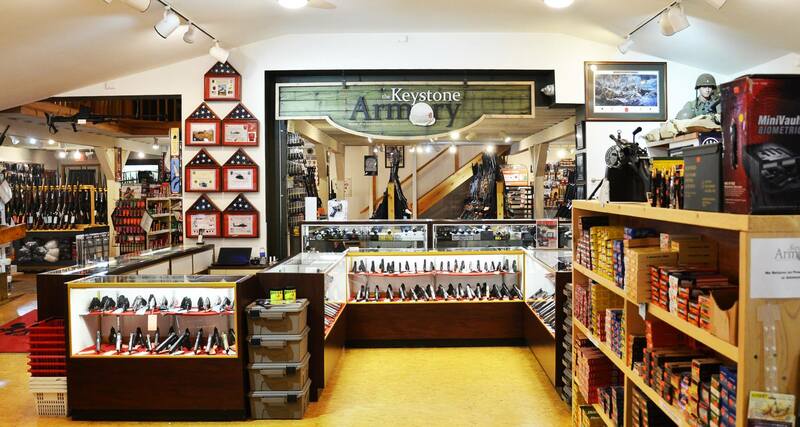 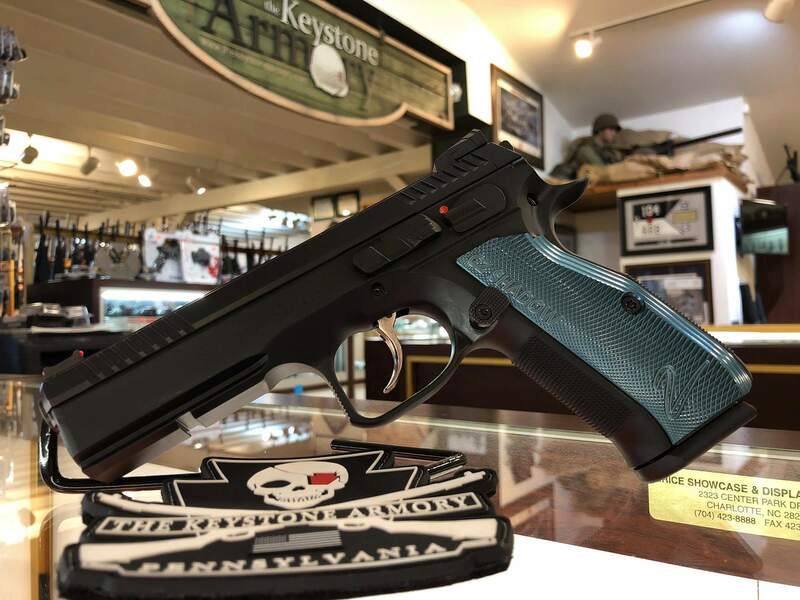 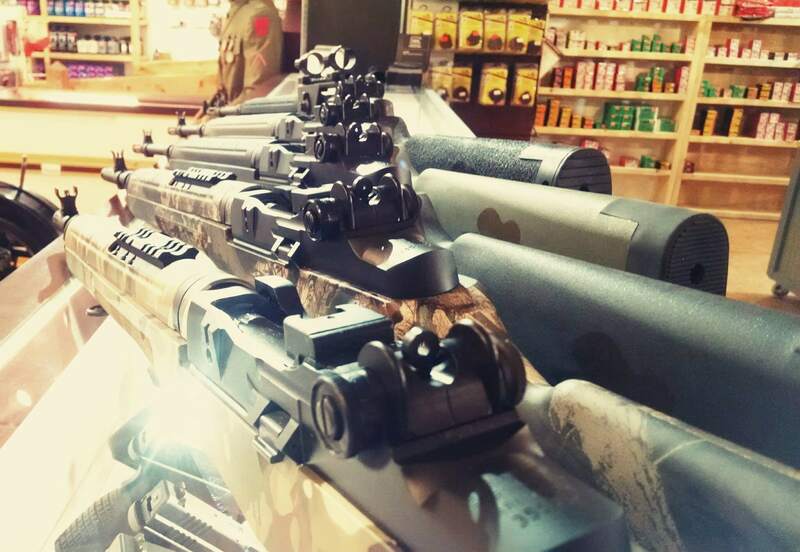 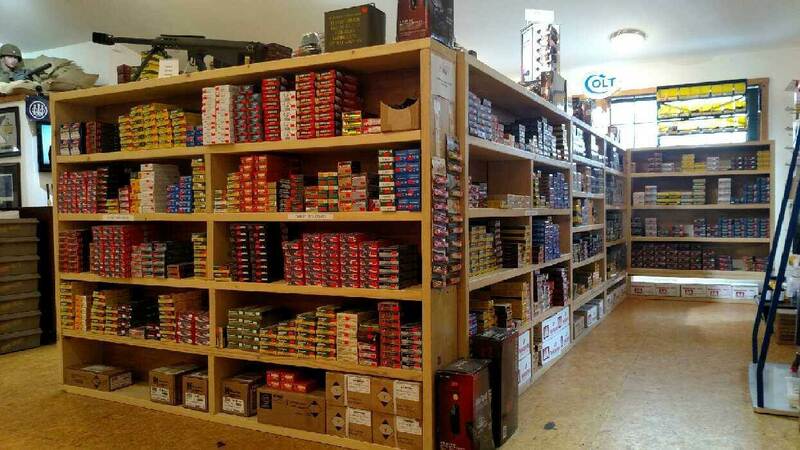 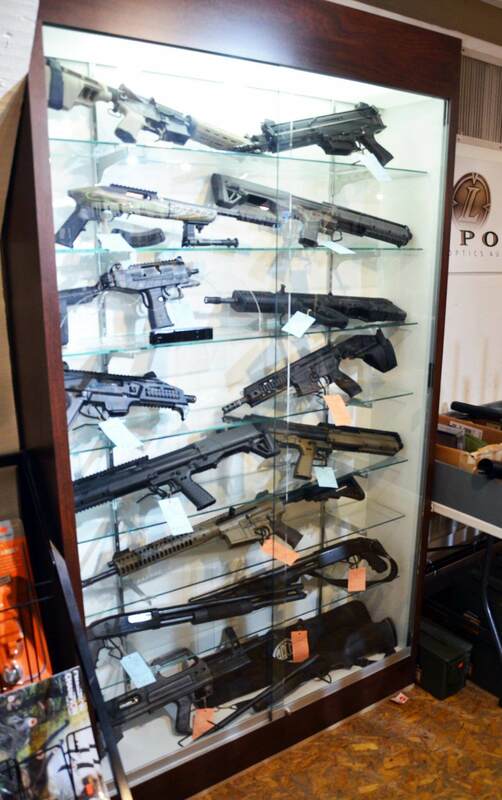 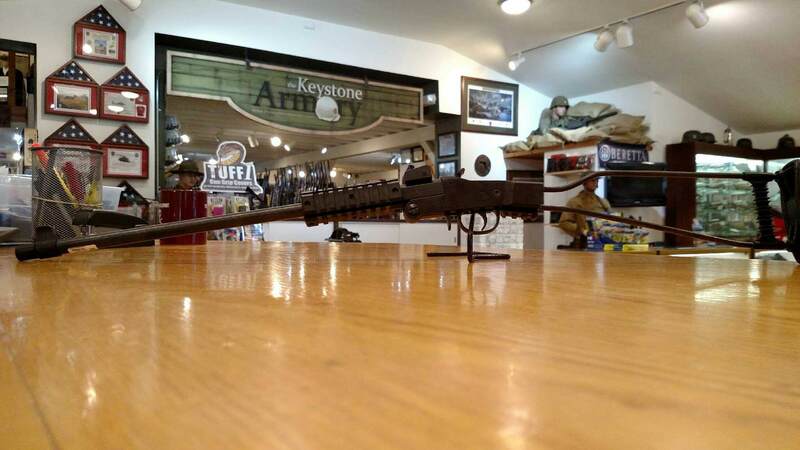 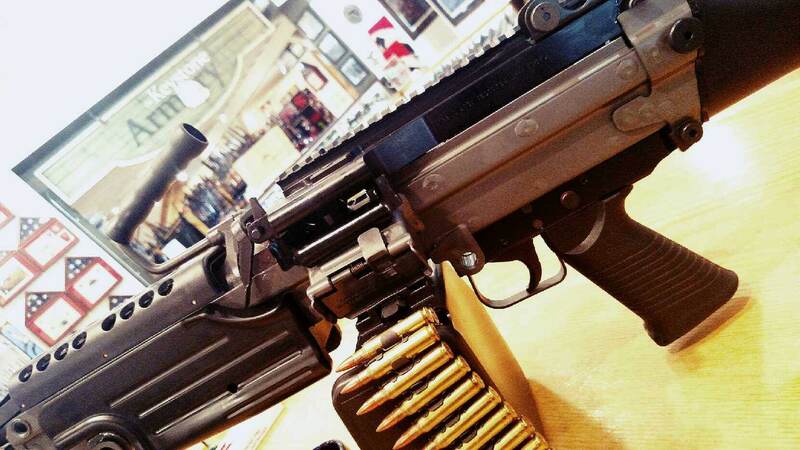 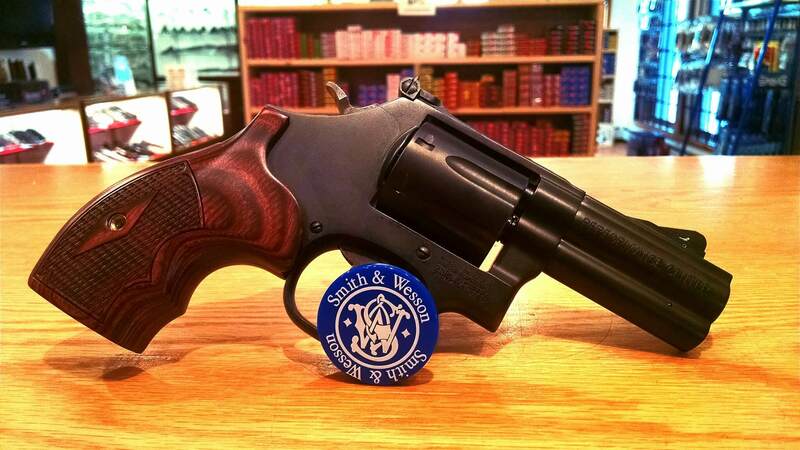 Customers of the The Keystone Armory find a friendly knowledgeable staff and an array of inventory that would please any new or old firearm enthusiasts. 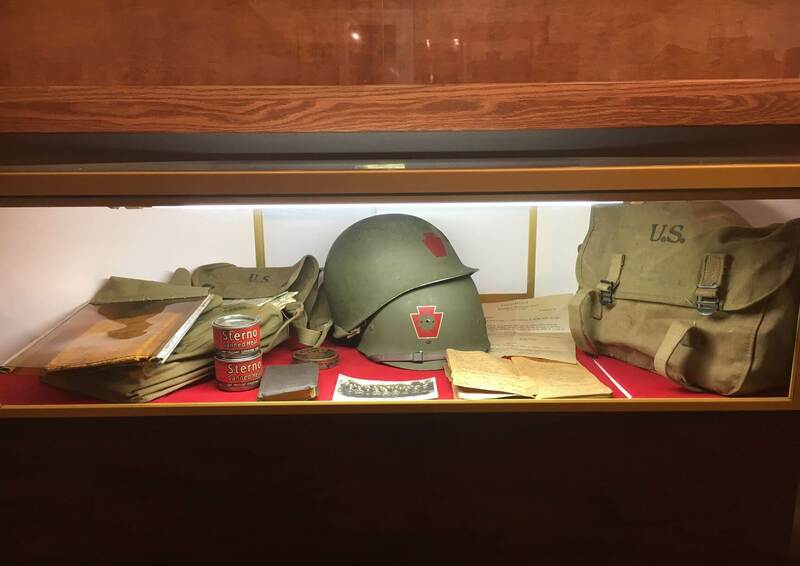 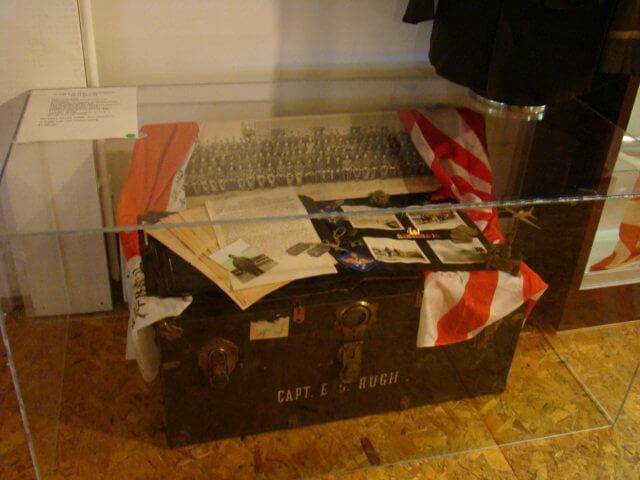 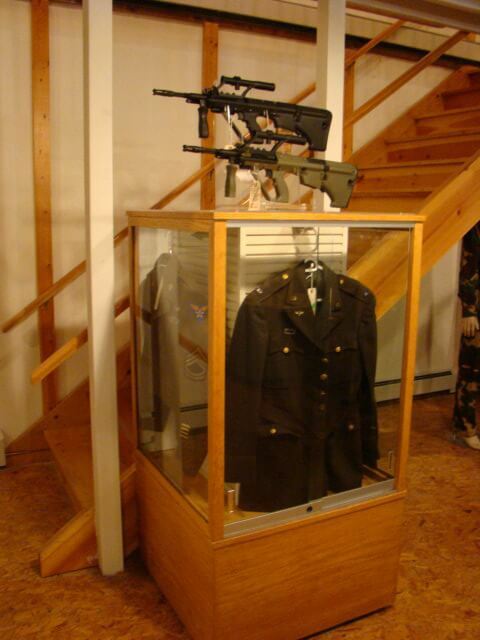 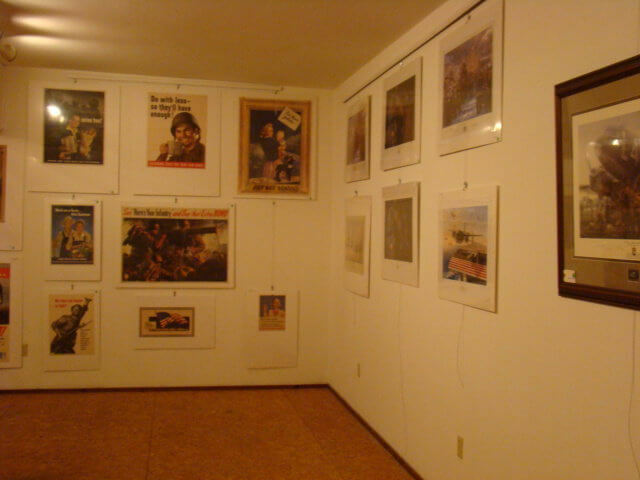 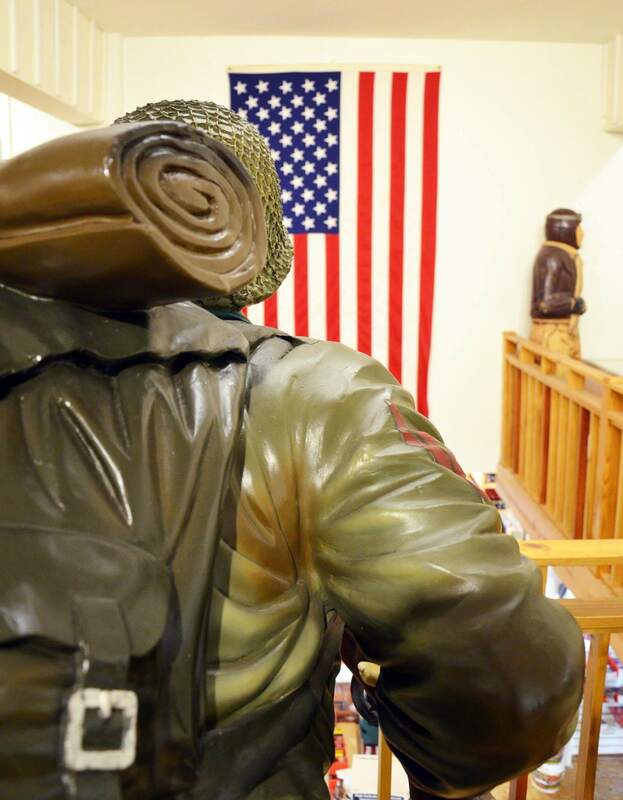 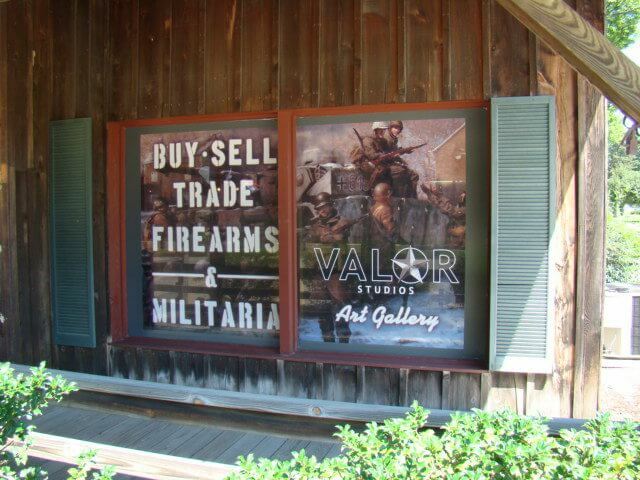 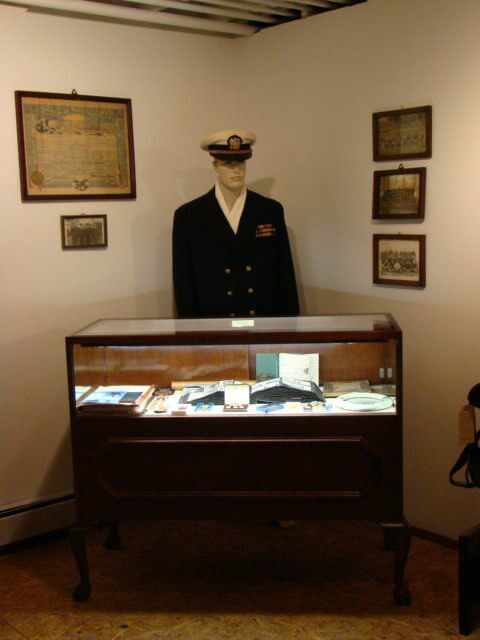 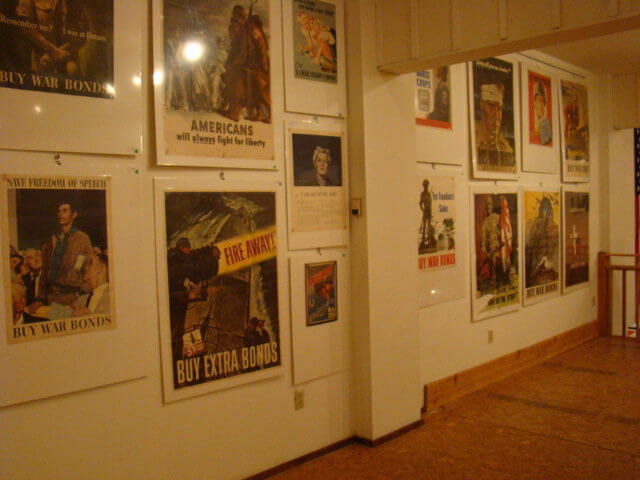 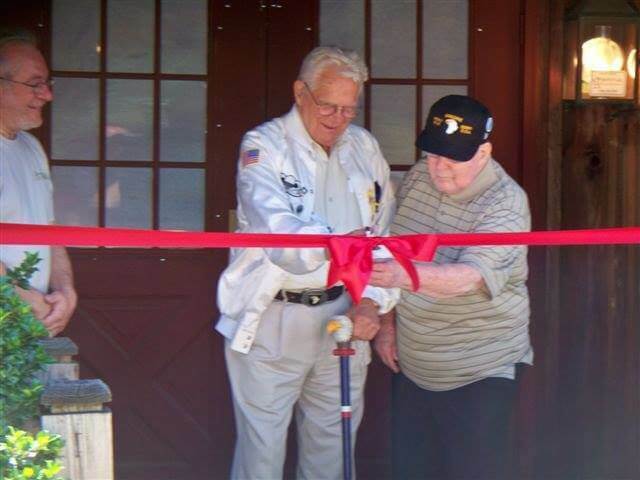 Customers will also find a great display of historical military items to browse through as they are checking out the store. 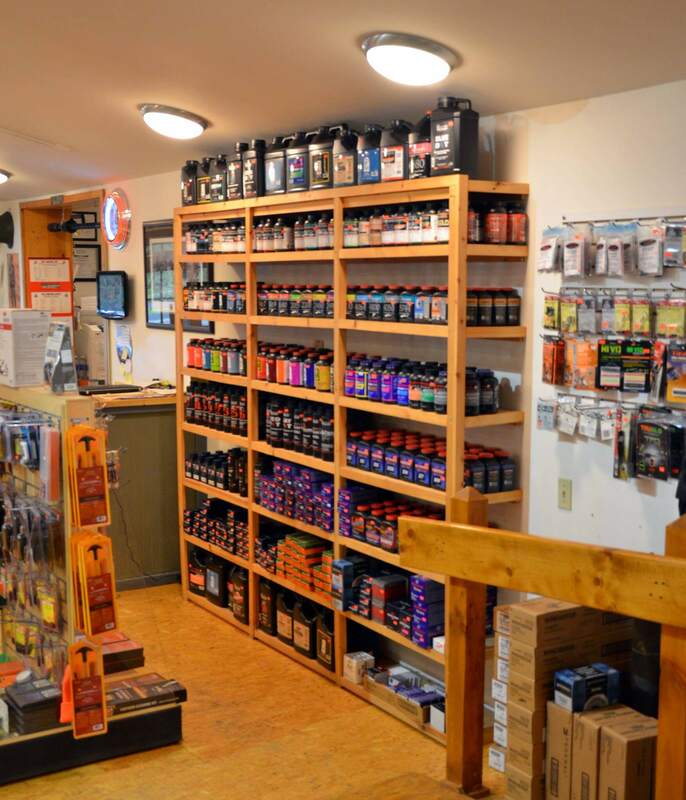 Contact the store to find out more about the products they carry or come on in during business hours. 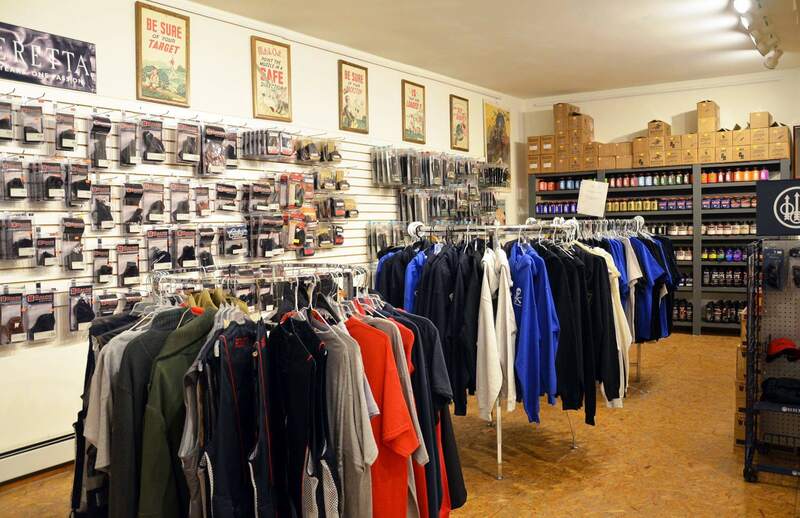 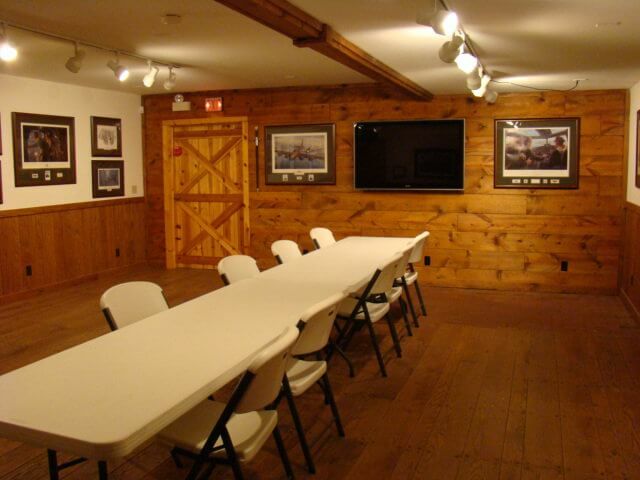 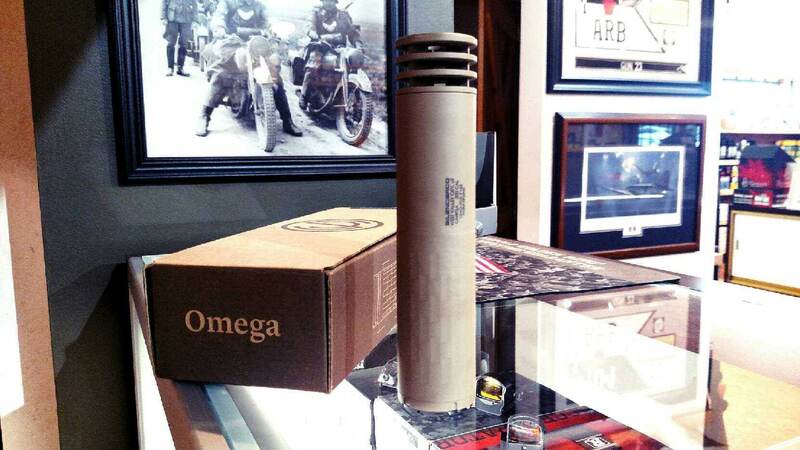 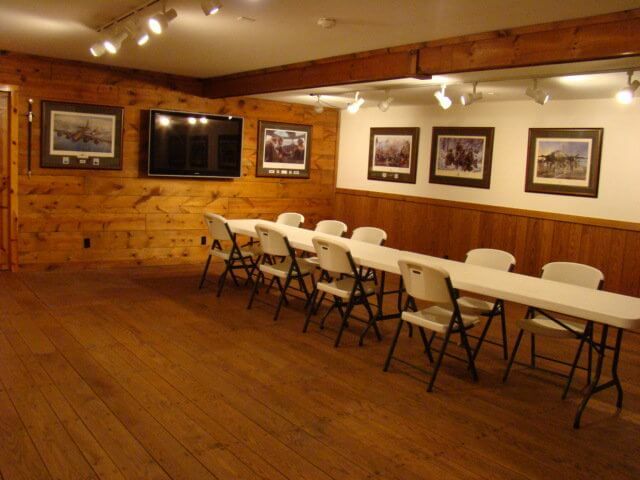 You're sure to find something to pique your interest among the inventory at our auction site. 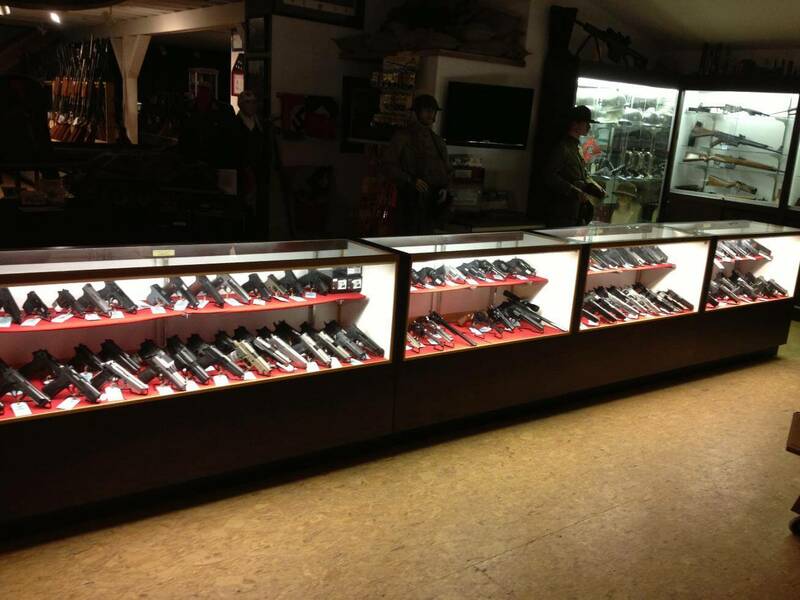 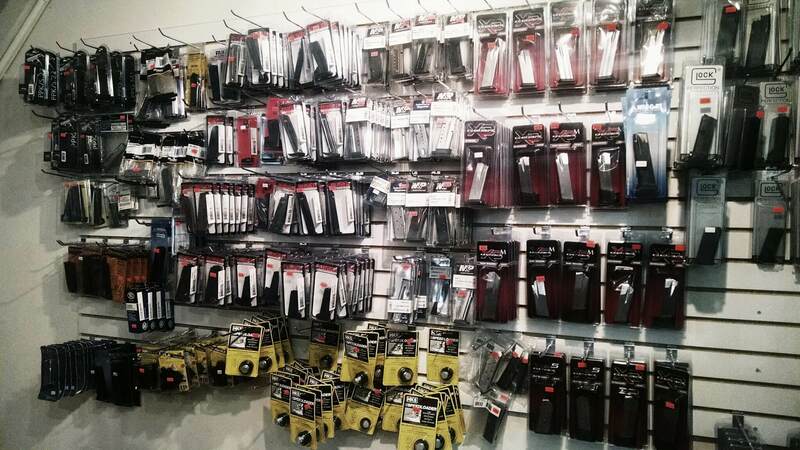 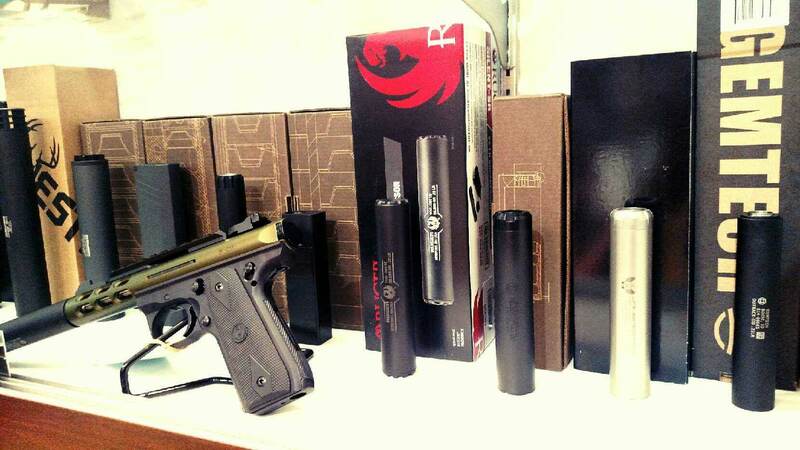 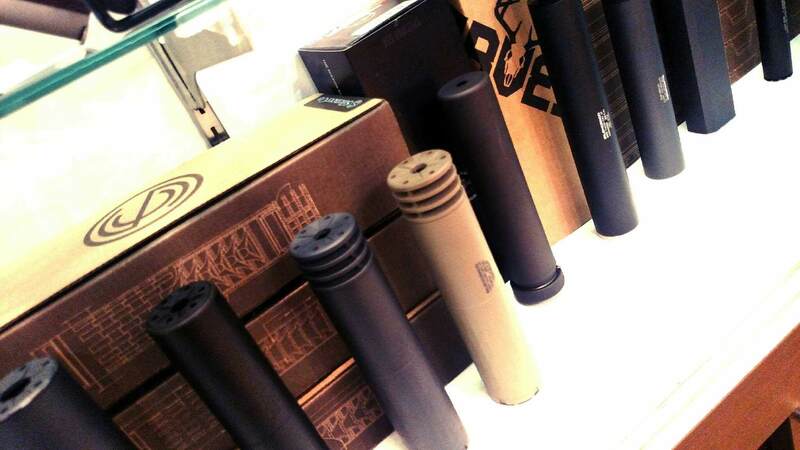 To view our always updating selection in person, feel free to stop by our store. 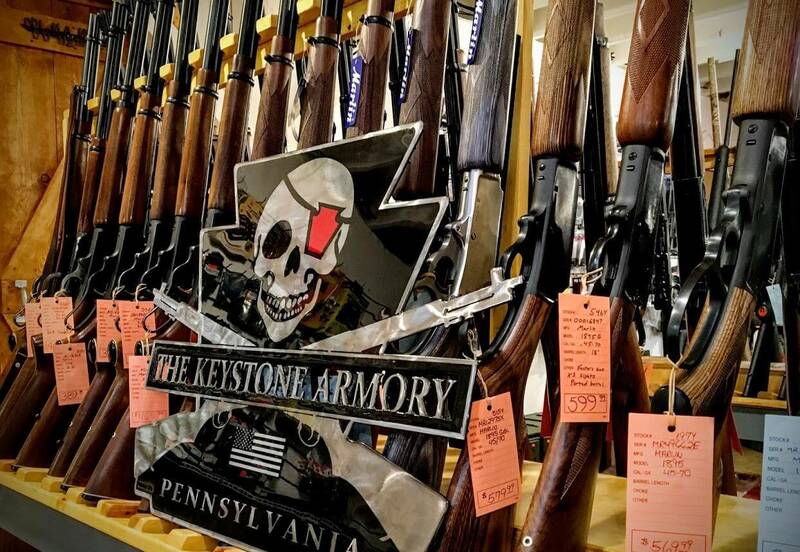 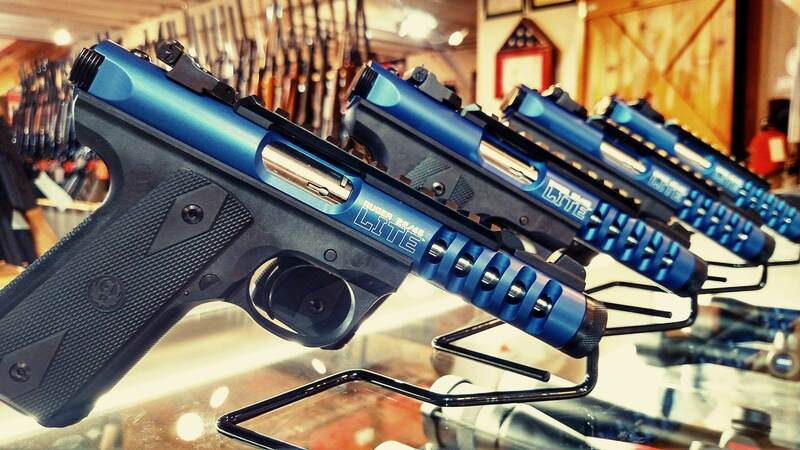 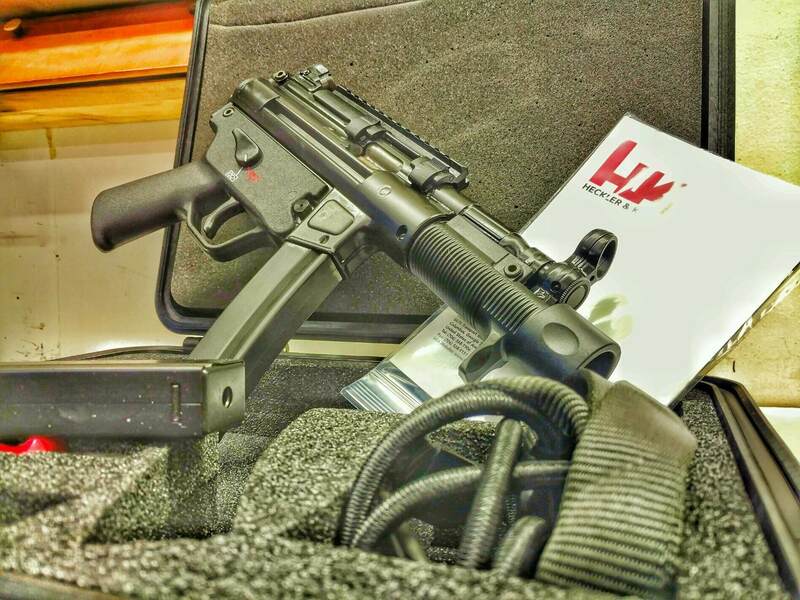 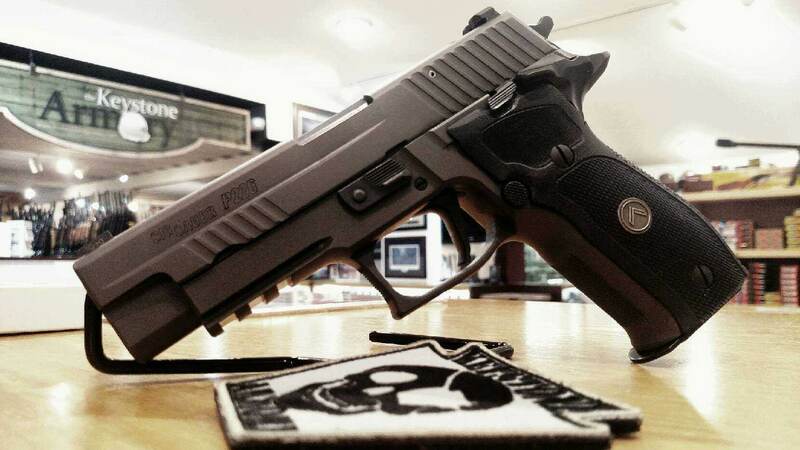 Give us a call at 814-734-2750 if you have a specific question about our inventory or how to sell a gun, we are happy to help!